The Masthead for Dark Discussions Episode 275. Collage by Phillip Perron. 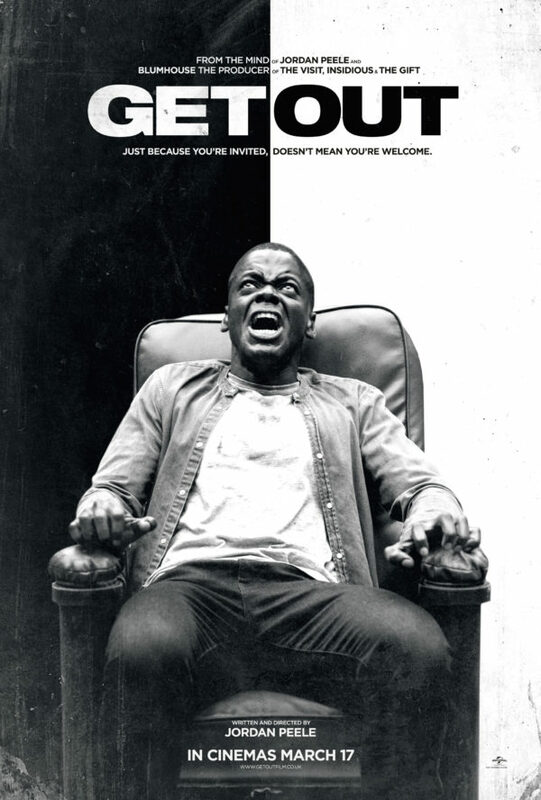 Dark Discussions talks the surprise horror hit Get Out…which I’d personally consider a modern-day Stepford Wives (and there were so many callbacks to that film in this I couldn’t even get them all in). Katherine Ross as (the fake) Joanna Eberhart in the original The Stepford Wives. Posted on March 18, 2017, in Dark Discussions - Film Talk, Horror Movies and tagged Dark Discussions, Get Out, horror film podcasts, Horror movies with social commentary, Jordan Peele, movies like the Stepford Wives. Bookmark the permalink. Leave a comment.